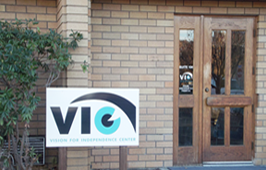 Make an appointment to visit VIC's low vision clinic and keep living independently! 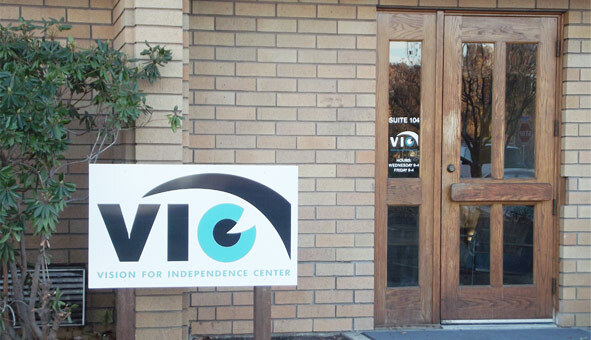 The Vision for Independence Center (VIC) is a 501 (c)(3) non-profit organization, located in Yakima, Washington. It is operated by volunteers. 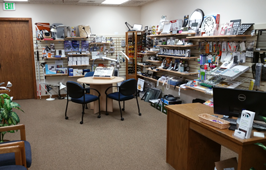 Its mission is to offer hope and maximize quality of life for people with vision loss. 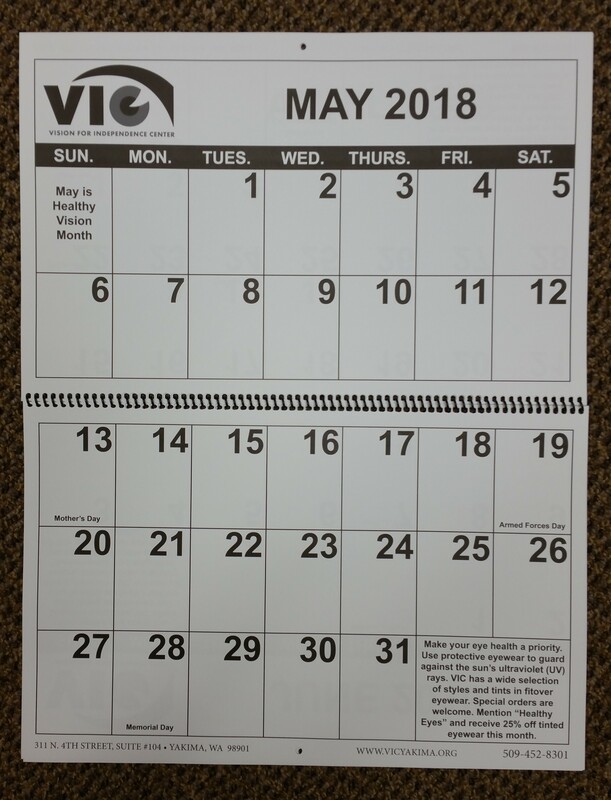 VIC offers a low vision clinic where an optometrist trained in low vision assists patients with finding devices, which enable them to make the most of their remaining vision. 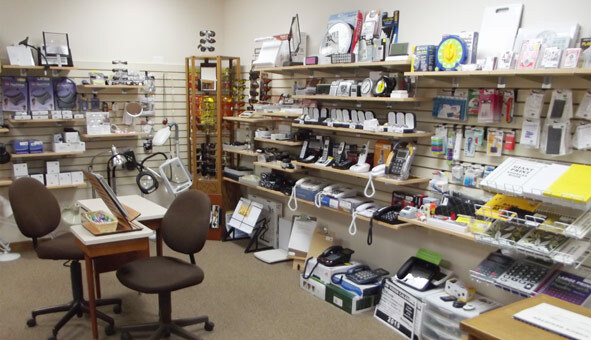 Such devices include magnifiers, lamps, glare shields and sunglasses. 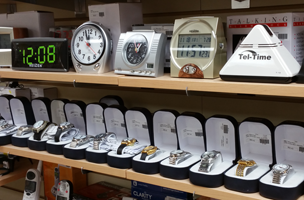 VIC also has a low vision store where magnifiers, talking devices and devices with large buttons and displays can be purchased. Please continue reading to discover more about this exciting organization serving people who are visually impaired or blind. A generous grant from the Northwest Lions Foundation enabled us to develop this website. 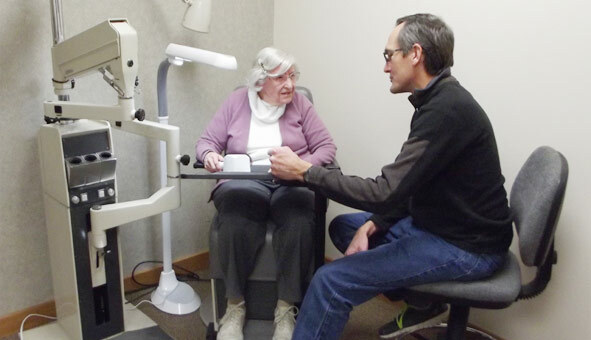 Adjusting to vision loss caused by eye diseases such as macular degeneration, diabetic retinopathy, glaucoma, and retinitis pigmentosa brings about life- changing challenges to individuals and their families. An increasing number of people worldwide and in our community are affected by vision loss. VIC was formed to meet the needs of these individuals and their families.